"I encourage members to connect with each other and seek the social supports and resources that work for you during this difficult time, and any time you need support," Couture wrote. 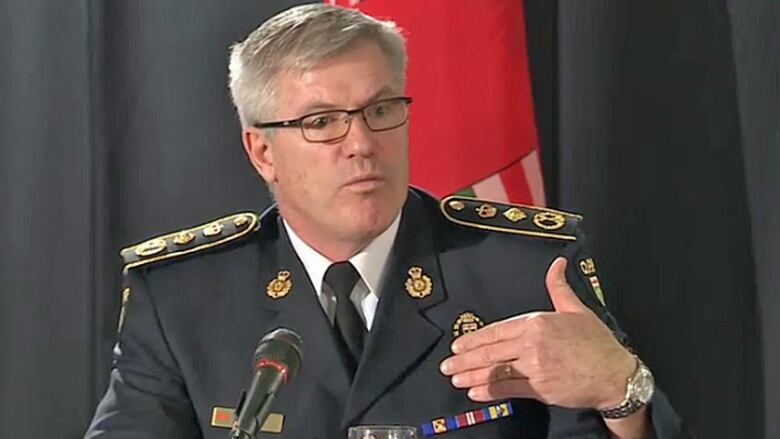 The name of the constable has not been publicly released, but CBC News has learned he worked at the Kanata detachment in Ottawa's west end. Staff Sgt. 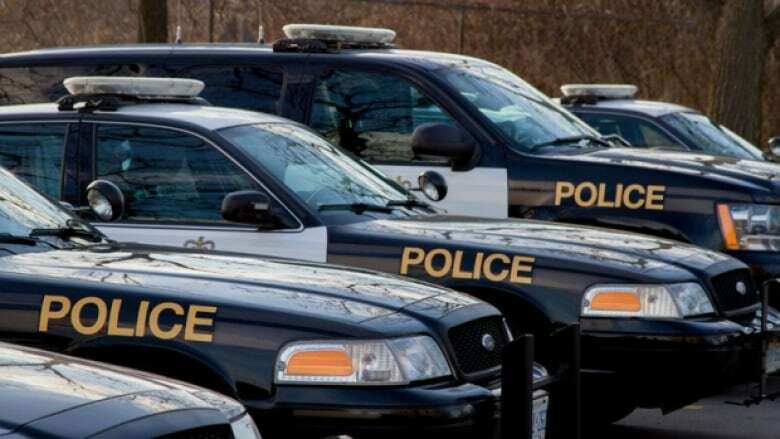 Carole Dionne, the OPP's provincial media relations co-ordinator, confirmed that a member had died, but couldn't provide any further details. Ontario's chief coroner is set to look into police suicides starting this spring after nine police officers from various forces across the province took their lives in 2018. "Clearly we need to do more," Hawkes said at the time. "There are serious gaps and barriers that require further review and examination." Hawkes has since retired and it's unclear what stage that internal review is at now. In March CBC's The Fifth Estate looked into suicides at the OPP and spoke to the acting commissioner and head of the OPP's wellness unit. "We have expressed our concern for quite some time. We have called out the fact that this is a real issue, not only affecting our members of law enforcement, such as our uniform and civilian members, but it cuts across the wider first responder community as well," Jamieson said. "We recognize that stigma, still to this day, prevents some of our members from seeking the help that they need." Stephen Hoff is a reporter for CBC News in Ottawa. He can be reached by email at stephen.hoff@cbc.ca or on Twitter @newshoff.